Jerry has been coaching the FP Rugby Team since its rebirth in 2011. Approached by the group of seniors that launched the team, Jerry jumped in as a backline coach, league coordinator and spokesperson, taking on the role of Director of Rugby in 2016. Originally from Australia, Jerry played both rugby league and rugby union while in high school. His sons Austin ’12 and Sam ’16 have both proudly represented FP Rugby, then went on to play in college. Jerry lives in New York City with his wife Holly. David Gelpi holds a Ph.D. in Philosophy and an MS from the School of Religion and Religious Education at Fordham University. He received his BA in Religious Studies from Siena College in Loudonville, NY. A Religious Studies Department faculty member since September 1992. Dr. Gelpi has been involved with Fordham Prep Rugby since 2011 when his son Elias joined the club. He has been Club Moderator since 2012. 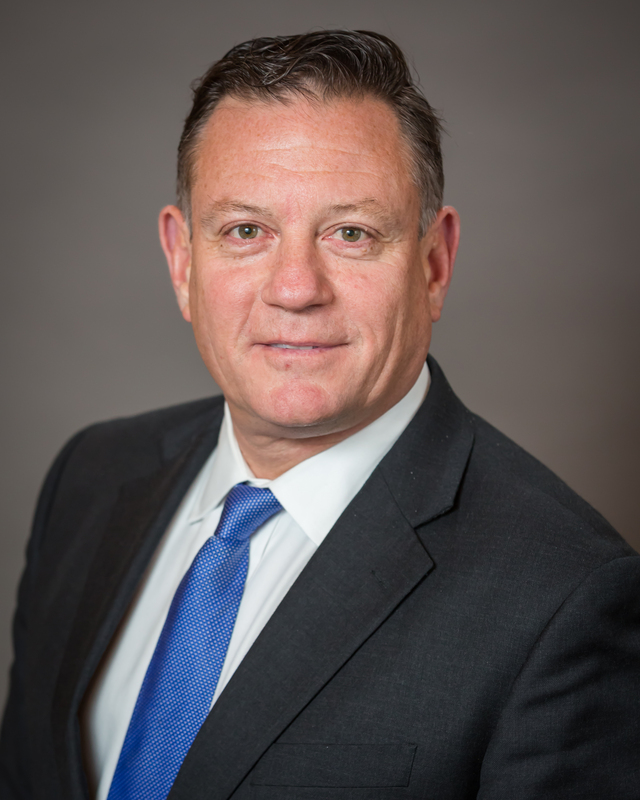 In addition to the Rugby Club Dr. Gelpi has also served as Moderator for several clubs: The Irish Club, Students for a Free Tibet, and Amnesty International. For several years Dr. Gelpi has organized the yearly student blood drives at Fordham Prep. David Gelpi currently lives in Yonkers, NY with his wife Laraine, a certified Yoga instructor and School Guidance Counselor. Together they have two children. Bianca and Elias. Harry has been with the FP Rugby Program for 3 years, most recently as the Varsity Head Coach. His new role as Director of Coaching will have him overseeing coaching at all levels to ensure continuity and quality. 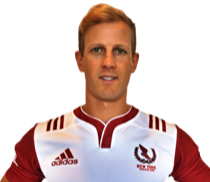 He is currently a professional rugby player with Rugby United New York and also plays for NYAC Rugby. 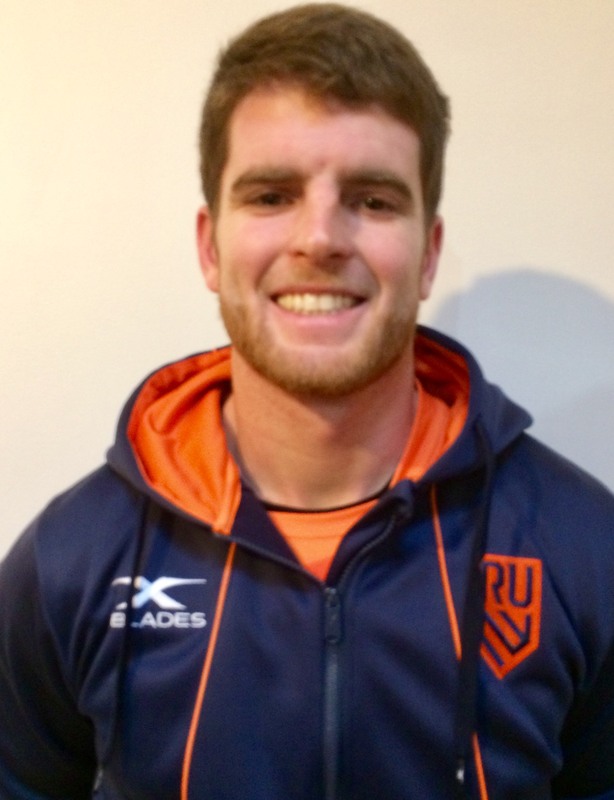 Prior to arriving in the US, Harry has represented the Australian Schoolboys & was contracted to the NSW Waratahs program in the Super Rugby competition. Throughout his rugby career (domestic & abroad), he has always had a passion for coaching & has extensive experience coaching at both mens & youth level, specializing in attack & game management for both 15’s & 7’s programs. Alex arrived in New York at the start of 2016 from Sydney Australia. In high school, he played First XV rugby for Fordham Prep’s “brother” school, St. Ignatius Riverview Australia. He later went on to play over eight years for the Manly Marlins in the Shute Shield. Since moving to the U.S, he has won a national title coaching the New York Rugby Club’s women’s side and became Head Coach of the NYRC High School program in 2018. 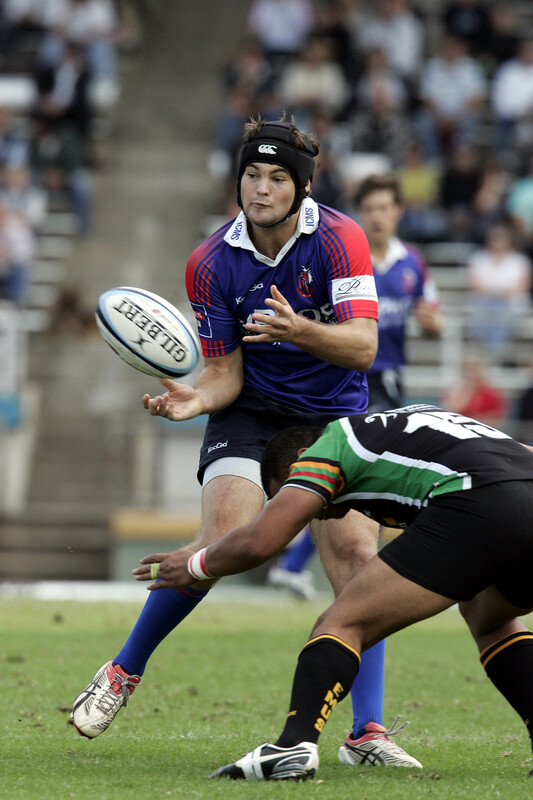 Alex MacDonald is a utility forward for Rugby United New York and 2 Time Collegiate All American. From Hilton Head Island, SC, Alex grew up a baseball and basketball player before converting to rugby at The Citadel. While at The Citadel he earned a degree is Business Administration, a conference championship, a Divison II 7s title, and his first All American Honor. He then went on to compete at Life University where he earned a Masters in Positive Coaching Psychology, silver medals in the D1A National Championship and Collegiate Rugby Championship, and his second All American Honor. Alex then traveled to play with Trinity in Dublin, Ireland to learn and grow as a player further. He earned his Colours in an April 2018 victory over UCD. While in Dublin Alex found his passion for coaching, working with Blackrock College in their winning 2018 Senior Cup campaign and House Rugby sides. Alex is looking forward to “polishing the diamonds” of our players and helping them to become the best men they can be on and off the pitch. Austin played rugby at Fordham Prep during its inaugural season in 2011. He went on to play 4 years at SUNY Albany and currently plays for Old Maroon with a few old teammates from his Prep days. This is his second year coaching rugby at the Prep. Adrian was born and raised in the Bronx. In 2013, he graduated with a Bachelors in Communications from the University at Albany and is currently looking to complete a Masters in Physical Education from Teachers College, Columbia University. He is currently a Physical Education Teacher at Fordham Prep and has been the Assistant Coach for JV Basketball for the past 5 years. In the spring of 2011 he decided to join the UAlbany rugby team during his sophomore year and has been playing the sport ever since. 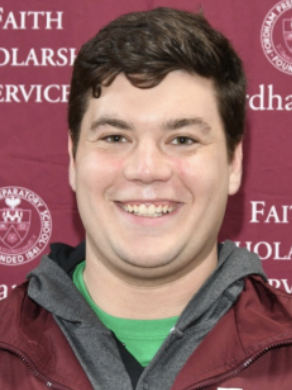 It's a sport he enjoys and as the Strength and Conditioning Coach for Fordham Prep Rugby, he looks to continue the successful drive that the program has built on for the past several years. Liam played rugby for OGRCC from ages 11-15. Liam attended Fordham Prep but played his high school rugby for The Harvey School, as Fordham Prep had not yet established a team. He went on to captain the Rochester Institute of Technology team and has played with White Plains RFC Men’s Club. Liam most often played flyhalf, but was happy to cover when needed at fullback and center. He’s happy to be back at the Prep as a part of the Rugby Program. 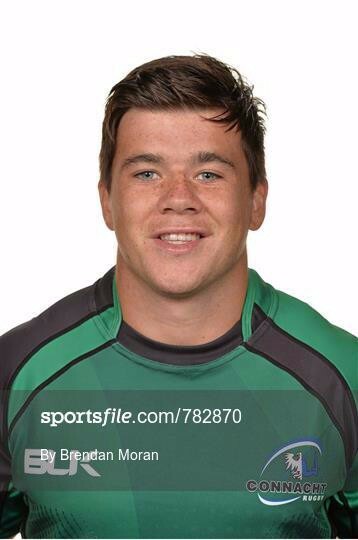 Marcus comes to us from Dublin where he was contracted with Connacht Professional Rugby from 2012-2014. He went to Life University in Atlanta, where he helped his team win 2 National Championships. He is here in the US playing professional rugby, for the Austin Pro Team last year, and is presently with Rugby United New York.